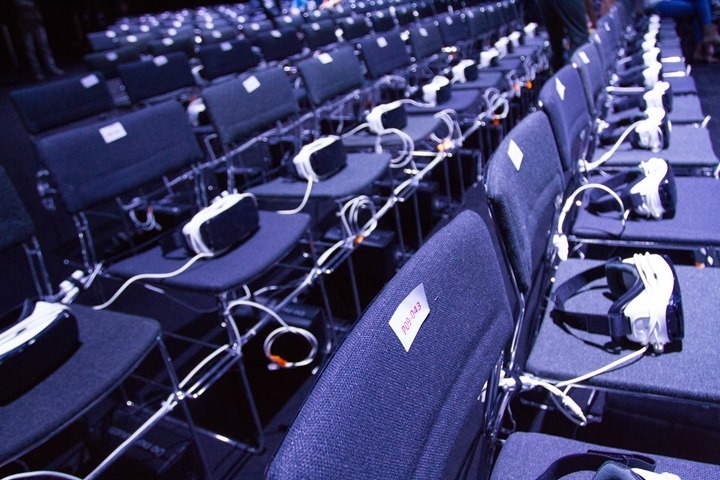 Tonight was the annual Samsung event at MWC, where thousands of media folk descend on the Centre de Convencions Internacional de Barcelona, situated along the waterfront, to see the latest Samsung gadgetry announced. As is customary for my posts in the past from the event, I (mostly) ignore all the phone stuff. It’s just not my cup of tea. 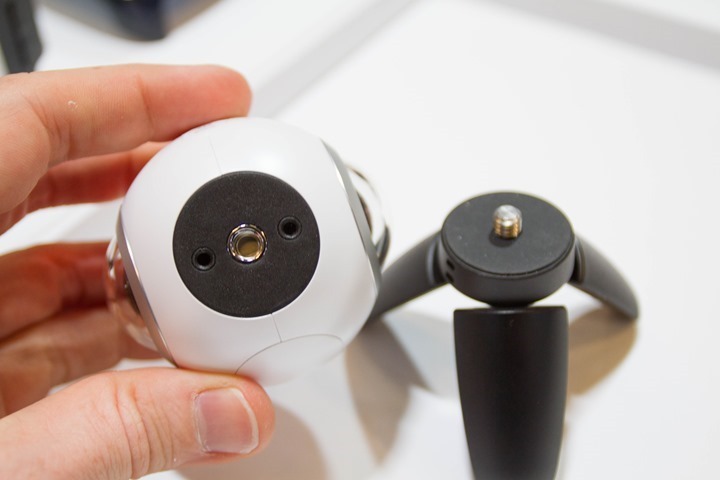 Instead, I’m focused on the wearables (none this year), however as was the case of this year – the action cam. The camera is capable of 30 megapixels via its combined 2x15MP cameras, each with an aperture of F2.0. The two cameras each have a 195° field of view, with the slight overlap being used for stitching the imagery together. The net of that is a still image size of 7,776 x 3,888px. However, do keep in mind that anytime you talk megapixel or resolution numbers on 360° cameras, things get skewed really quick. 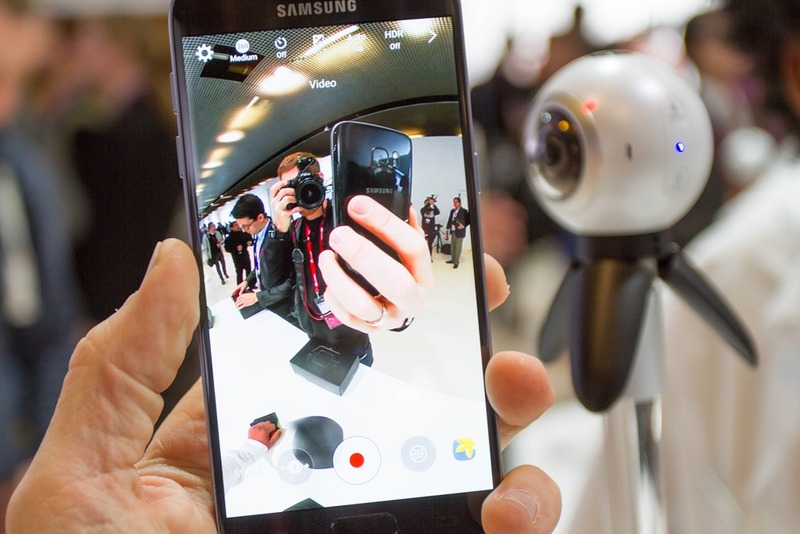 That’s because those megapixels and resolutions are spread out across the entire 360° view around you. So you really need to divide it up quite a bit. Thus when companies talk about a 4K action camera, you need to ask: Is any given view 4K? Or just the full resolution of the 360° image? If it’s the full resolution, that’s not so exciting. 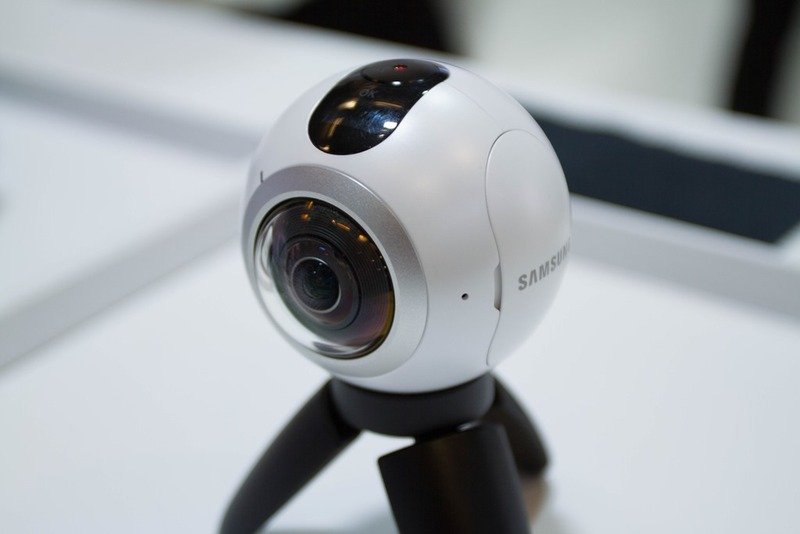 In the case of the Samsung Gear 360, the total video resolution is a smidgen under 4K, at 3840 x 1920 (4K is 3840 x 2160). It’s somewhat odd they didn’t find a way to bridge that tiny resolution gap, and give them the marketing perception benefits associated with 4K branding. As for any given individual view, Samsung reps on-hand noted that it’s going to basically be 1080p. The unit streams video to Samsung Galaxy S7/S7 Edge phones, but Samsung wouldn’t clarify yet whether it’ll work with other Samsung phones – or even non-Samsung Android phones (let alone iOS devices). 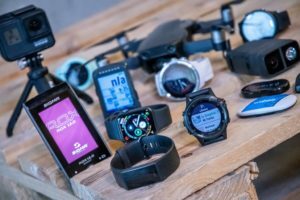 History tells us that Samsung connected accessories tend to be Samsung-only, so I wouldn’t expect to see that change here. On the flip-side, their heavily touted partnership with Facebook (Zuck was on-hand) and the desire to drive sales to the $99 Gear VR, make it a possibility we’ll see more focus there. Speaking of which, Facebook touted their partnership and specifically their upcoming switch to ‘Dynamic Streaming’, to ensure that the portion of the 360° video you’re looking at is ~4X higher in resolution/clarity than before. So basically, they re-allocate the streaming bandwidth to focus on what you’re seeing at that moment, versus streaming the entire video (portions you aren’t looking at) at higher quality. 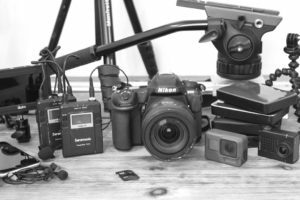 This is actually rather important – because it’s been one of the challenges of 360° video playback. They (Facebook) plan to roll this out over the coming weeks. 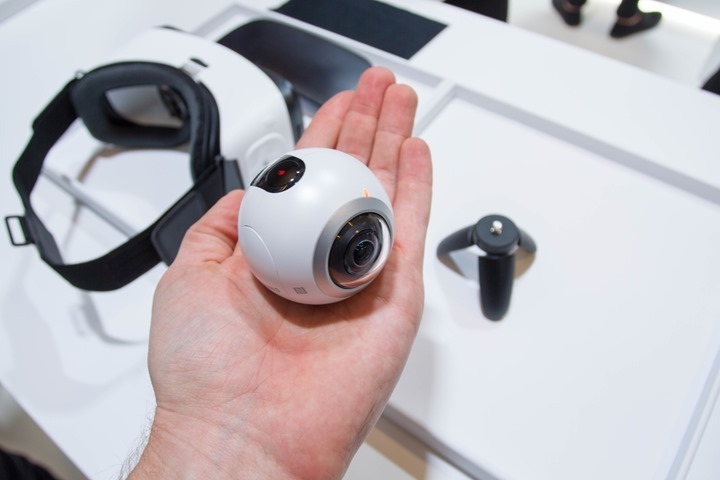 When wearing the Gear VR headset with the Gear 360 cam content, you can view the video from the Gear 360 just as any other virtual reality headset. Thus you rotate your head around and you see the portion of the video that you’re ‘looking’ at. Speaking of which, the thousands of media/journalists/partners/etc all found Gear VR units not only on their seats, but under their seats. After the event, all were to take one with them (the boxed one under the seat). I figure at some point some lucky (local) DCR reader will pick it up as part of a giveaway. 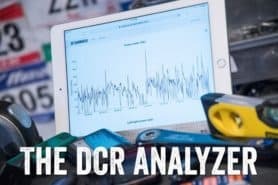 Perhaps a spring-time DCR Cave event? So is the unit defined as an ‘action cam’? Well, sorta. It features a standard tripod mount, so you could easily mount it to a selfie stick or any number of 3rd party mounts for your helmet or other locale. However, by itself it isn’t waterproof. For that you’ll need a separate waterproof case that Samsung is going to sell, which will give you IP68 waterproofing (1 meter deep for 30 minutes). Interestingly, these were the same waterproofing specs that the new G7 phones have. They did not have the cases on-hand though. Finally, there’s no release date available, beyond a vague ‘Q2 2016’ (so Apr 1st to June 30th). Nor any pricing, other than saying it’ll be market competitive in price. However senior reps I chatted with hinted that Facebook may be partially subsidizing it (similar to what appears to be going on with the Gear VR headset at $99, as Zuckerberg alluded to on stage). If we talk normal pricing, that’d likely put it in the $399 price range, like many other 360° action cams. 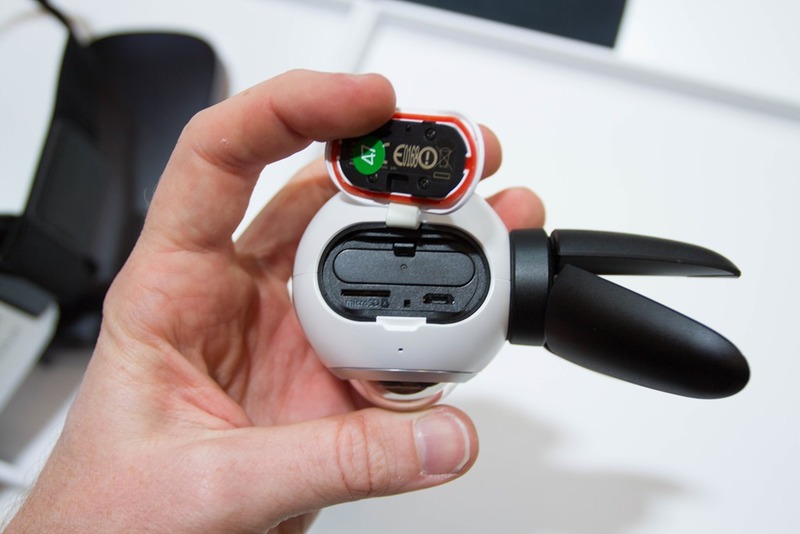 However, we have the upcoming GoPro 360° action cam for consumers, likely dropping in April. So that’ll be a driving factor as well. And my guess is, that’s what Samsung is waiting for price-wise. Now regulars around here know that I don’t really cover the phone segment. Just not my thing. 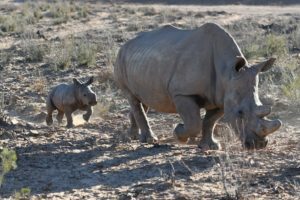 There are plenty of awesome sites out there that cover them well. However, there were a few tidbits that I thought were interesting from the 45+ minutes of that portion of the presentation I had to sit through pondering where I was going to get pizza afterwards. These tidbits are most applicable to the sporting realm. 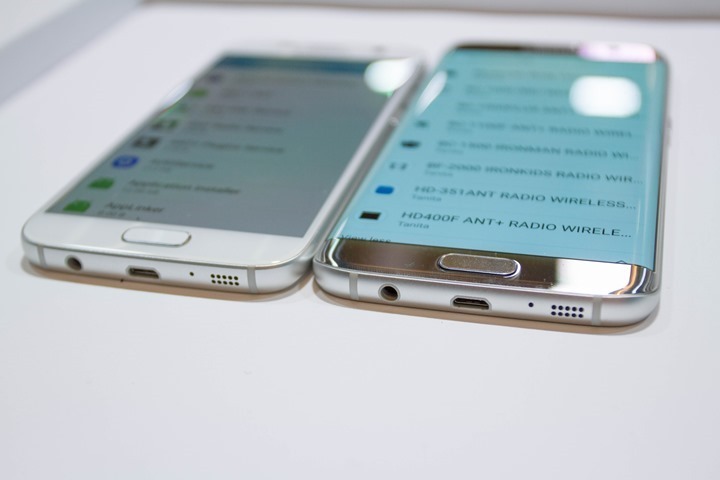 – The Samsung S7 phone is IP68 waterproof: Now you’ll remember that Samsung introduced waterproofing some time ago for their phones. However, the official specs of the waterproofing were questionable at best (though it generally did well in tests). However now this official spec means it can last 30 minutes at 1-meter deep of water. That’s reasonably impressive. 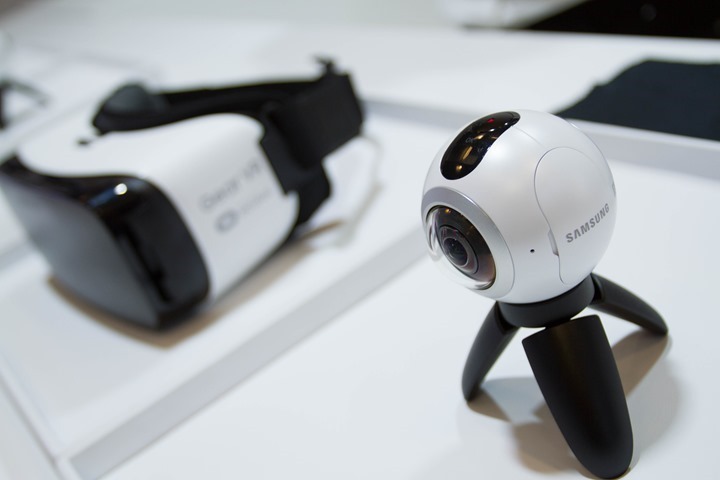 – You’ll get a Gear VR (virtual reality headset) when you pre-order the Samsung S7: There have been some that have toyed around with VR units in bike trainer rides. I’ve actually tried some of these out over the years, and thus far – the experience is sick. No, not sick in a good way, but sickening. Seriously, you’ll get sick trying to pedal (stay upright) and orient yourself. This isn’t really a Samsung problem, but just the reality of the situation today. 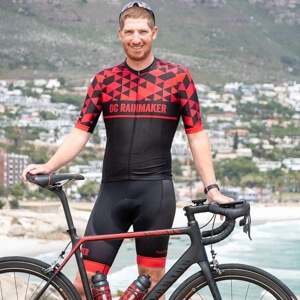 This market has huge potential, but applying it to a cycling trainer so far doesn’t work well for me. Still, there’s huge market for many other areas. For example, just watching the Tour de France in 360° could be super cool with 360° cams situated on moto support or team car vehicles. 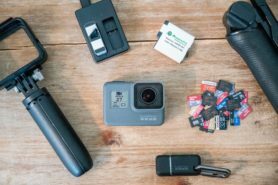 – Includes a MicroSD card storage slot: So now you can buy that $12 micro-SD card, instead of spending $100-$200 more for the same storage. This is useful if you’re using your phone as a replacement action cam. And given said phone is now legit waterproof, this is actually quite a valid use. 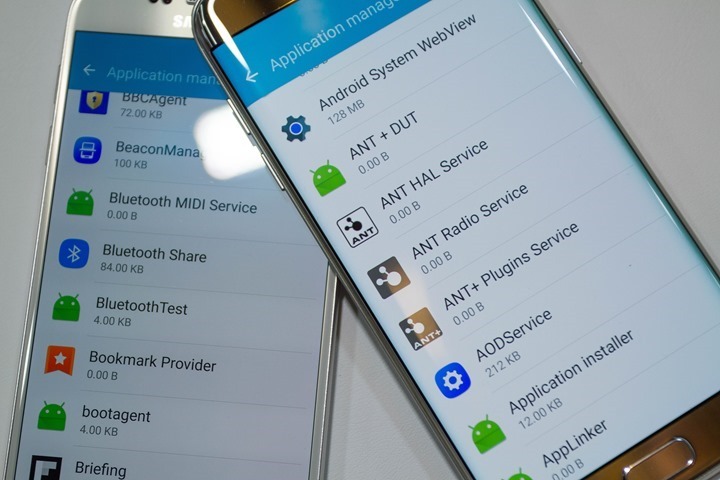 – Still dual ANT+/Bluetooth Smart Enabled: Samsung has long had ANT+ connectivity within their phones, and that continues as well with the S7. Of course, like every other smartphone on the market, it also has Bluetooth Smart support via the full Bluetooth stack. With that – stay tuned for all sorts of new stuff coming out this week here at Mobile World Congress (MWC) in Barcelona. This place is just getting warmed up! so can we pair Heart rate monitor “garmin polar” with the phone bypassing the gps watches ?! bypass? your HR-strap (ANT+) is basically streaming your HR, so all you need is a device that is able to understand ANT+ …. 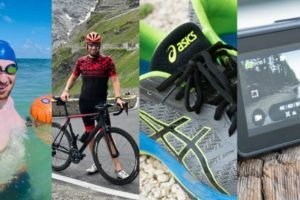 you’re able to record/capture your HR on different devices at the same time (like garmin edge, forerunner & smartphone or tablet (indoor trainer)). You can also sync your activities of your old sport watches like FR 310, 910 with apps like Ant Uploader or Sportablet. ANT+? Yes, but no one seems to use it one Android, Strava for example. As is the standard case on Android. Actually, they’ve added ANT+ support a few months ago. Took them ages, for sure – but it’s there. Great to know Strava finally added this! Also the MapMyRide/MapMyFitness app on Android has had Ant+ for quite some time. 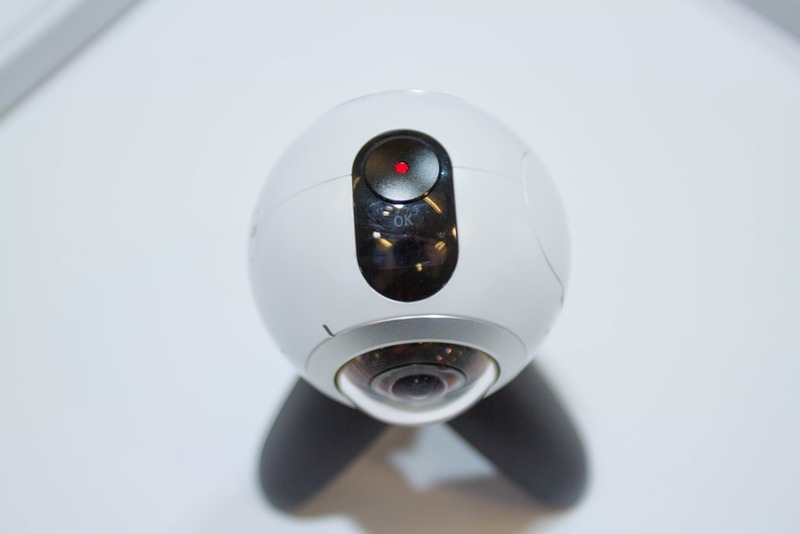 Does this do 3D 360 degree filming then? (Through the headset, obviously). 3D no, but 360 yes. Correction, I meant non-square pixel aspect ratio not non-rectangular aspect ratio. Ahh, interesting point – hadn’t that about that. Nice catch. In theory though – they could have stretched the other side above 4K slightly to keep proportions correct for 4K and keep the branding. 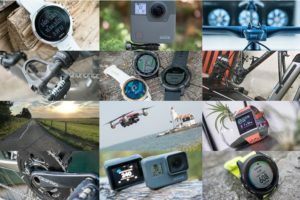 I’m just thinking that these companies are all about 4K branding (the whole of the industry is about it) – seems a small price to pay when GoPro/Nikon/etc… will all be touting it. Yeah, it’s a pretty epic photo. And, was definitely a ‘WTF’ moment within the presentation. The future is now. Not right now but this is what mankind will be in 10 years time with only the vr-gear a bit smaller. 360, 4k, yada yada, don’t care unless is has awesome, epic battery life. I feel like a cranky old man on the porch sometimes. It seems I need to build my bike up as an e-bike, and just use the battery to power my gps, varia radar, cameras, etc since none of those devices seem to last long enough for a good, epic ride. Officially waterproofed phones on the other hand, are good deal. Although I’ve seen all sorts of Iphone 6 tests where its waterproof, the day I go for a ride and it sprinkles will be the reason Apple will deny my warranty…it’s my luck. I love Ipbike App on my Samsung s5 for indoor training ( Powermeter & Rollers) I own Garmin Edge 1000, still Ipbike beats Garmin! Baller…may drop Apple for it.